Not all the pages are translated so you may see some french posts if your browser allows french (recommanded). A google translate bar is available. 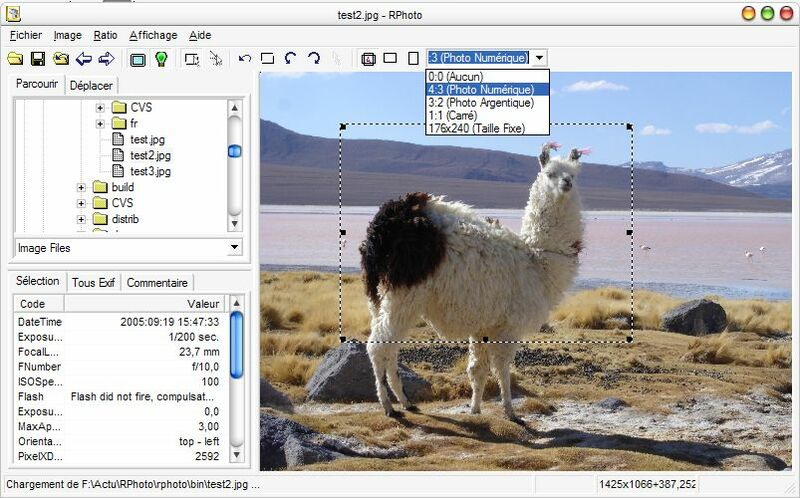 Discover RPhoto is a lightweight free software aiming at the easy handling of digital camera’s photos while keeping a constant ratio. Available on Windows & Linux. Escape with my travel photos available in the gallery. 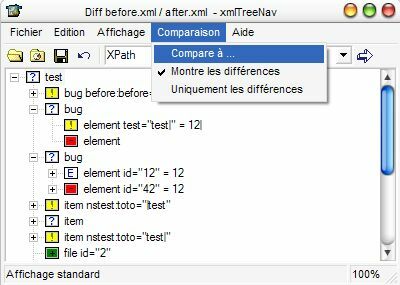 Discover xmlTreeNav, your free software to easily diff and view XML files and its library libxmldiff. 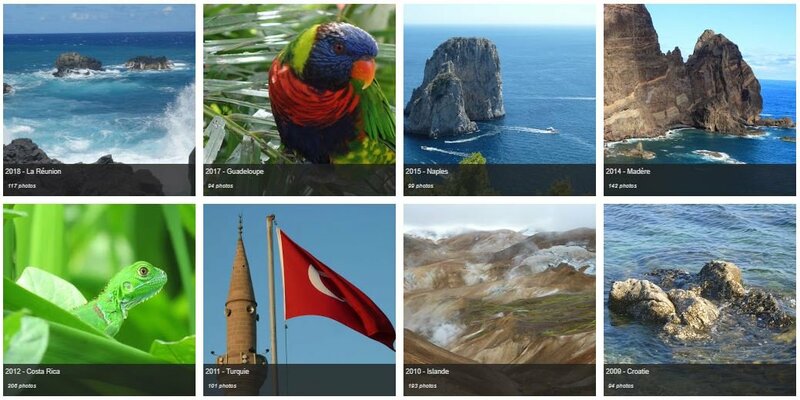 Power up your Dokuwiki with the plugins button and xlst, and GIMP with the plugins fourier and YUV.